Do Your Training Rooms Have An Up-to-Date AV Set Up? These days, the setup for these training rooms are vary vastly from business to business. Some businesses may use traditional overhead projector setups, others may still used flip-charts, whiteboards and in some cases, interactive whiteboards. Many others rely on ‘Bring Your Own Technology’, which normally involves the presenter bringing their own laptop or hard drive and spending half the allotted time trying to set it up with the projector. 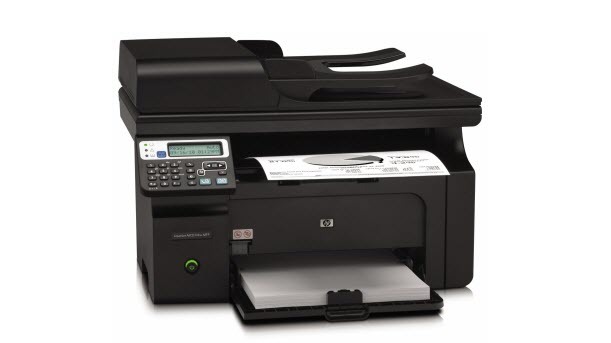 But, surely in today’s modern world, there is a better alternative to these, quite frankly, outdated methods. 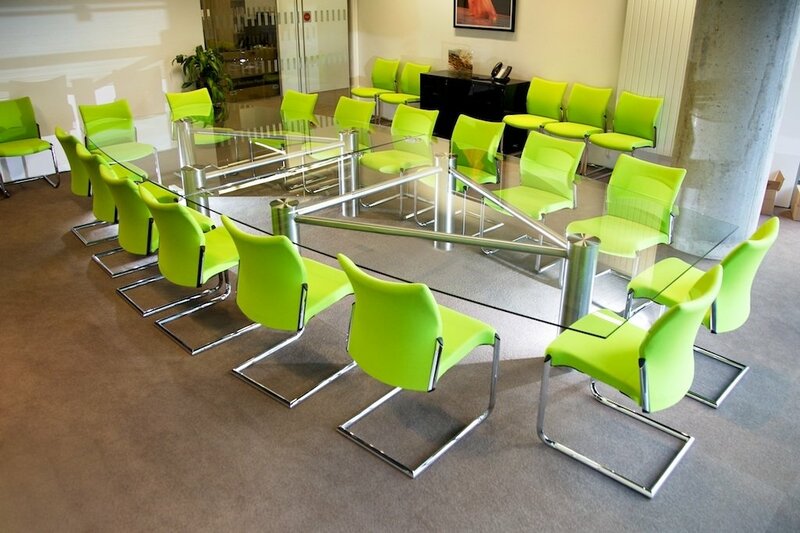 Think about the last meeting you attended, did you notice any presentation sources around the room? How many of the features in the training room were actually fully utilized during the meeting? These are the questions more and more businesses are asking. More and more, it is becoming apparent that businesses are turning to AV setups to streamline their training rooms, ensuring they operate much more efficiently. 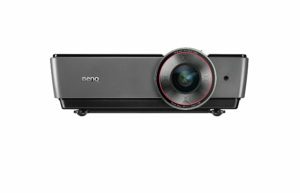 AV setups are a fantastic solution to presentation issues because they are completely adaptable and compatible with the majority of devices. 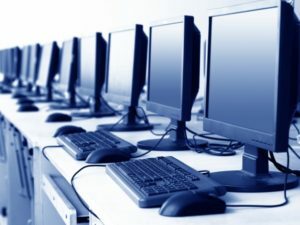 This means you’re able to connect a vast range of devices to a system and have them work seamlessly. This opens up new doors of opportunities when it comes to training meetings. As businesses and organizations expand year on year and new technologies are being updated almost daily, it has never been more important for businesses to get their training programs right. With employees on-board and their knowledge up-to-date, businesses will find that their workforce performance will dramatically increase and will operate much more effectively. It’s also estimated that 40% of employees who receive poor job training leave their jobs after the first year. By utilizing an up-to-date and fully functional AV setup into your training rooms, you can guarantee that you are making the most of your dedicated training space, allowing you to use software, programs and display multimedia that would have otherwise have been out of the question. AV setups are universal, allowing you to connect multiple devices of varying brands, models and age. 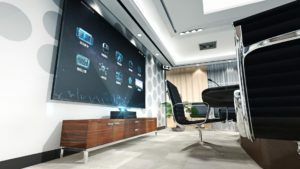 Alongside being able to connect and use your existing technology, the majority of AV setups today will also be compatible with new technology that is yet to be released. 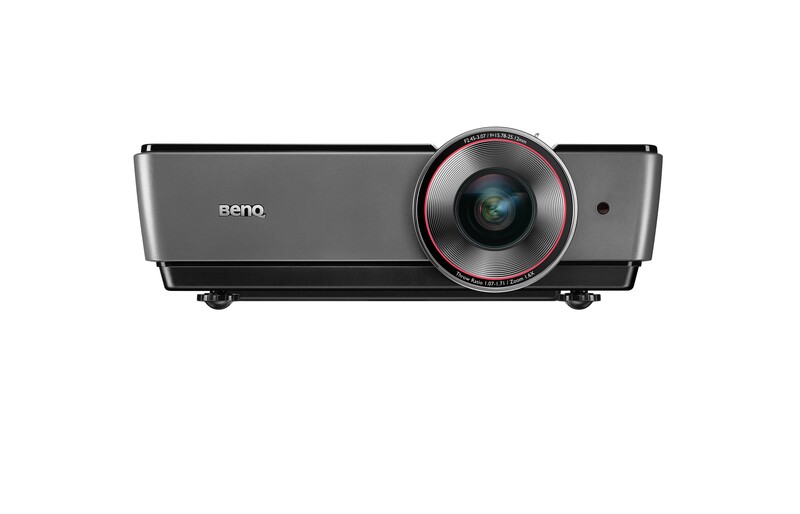 This ensures that AV setups in your training rooms remain cost effective and won’t harm your businesses budgets with constant hardware upgrades. It’s easy to see why more and more businesses around the world are in the process of installing up-to-date AV setups in their training rooms. 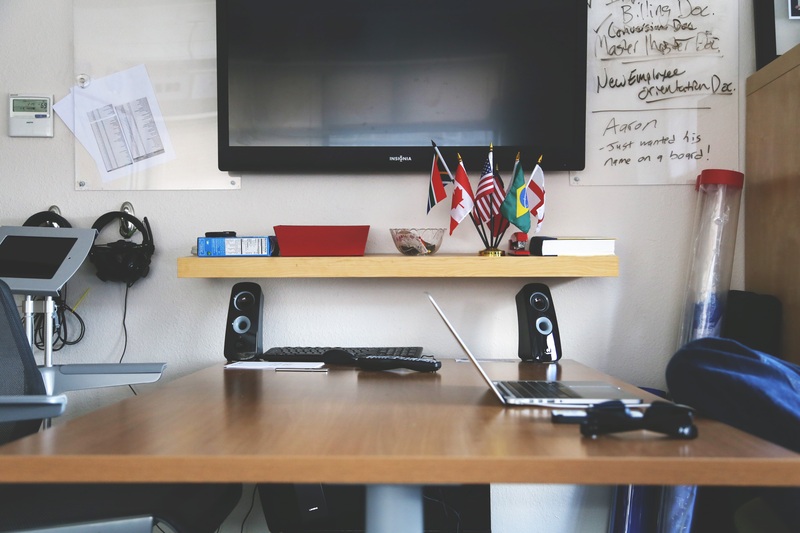 By maximizing their employees potential and functionality of office spaces, businesses are able to meet targets and goals easier, increasing sales, productivity and profits. Squirrels, criminals, and conference room designers all have one thing in common: In order to survive, they have to be really good at hiding things. Just as squirrels must keep their acorns stashed away from the prying eyes of rival rodents, and just as criminals must keep the evidence of their crimes hidden from the police, so too must conference room designers hide mounds and mounds of cables from the conference room’s end users. HDMI cables, VGA cables, mini DisplayPort cables, USB cables—all of these must be carefully concealed in a professional-looking conference room. Most designers will do this by drilling holes into walls, ripping out baseboards, and purchasing bulky desks with hidden compartments. 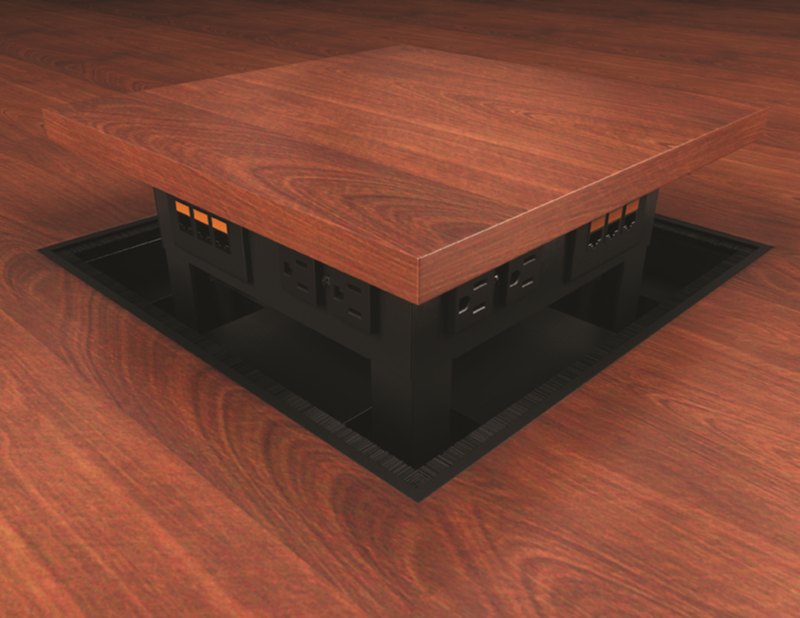 But one item that causes particular consternation among conference room designers is the conference room floor box (which, for those not in know, is basically the same thing as a conference table connectivity box, except located on the floor). Most designers try to hide it by making the cover the same color/pattern as the rest of the floor, but this usually backfires. Since the cables need an exit route, the cover has to have a hole in it, which creates the impression your conference room has a termite problem. Other designers will approach the problem by deliberately making the floor box stand out, just as some architects put ventilation shafts on the outside of their buildings. But these don’t have to be your only two options. Here are three other methods you can use to hide those unsightly conference room floor boxes. Most conference room floor boxes are no bigger than a square foot, which is roughly the same amount of space taken up by a medium-sized plant. By using a plant to cover the box, all your end users have to do is move the plant (usually less than 10 pounds), open up the floor flap, plug in their cables, and close the floor flap. When the meeting is over, all they have to do is open the flap, unplug their cables, close the flap, and put the plant back over the box. The only drawback to this approach is that it almost does too good a job of hiding the floor box. Users who have never been in the conference room before will never be able to find the box on their own and will need to be informed of its location prior to the meeting. One way to avoid having an unsightly circular hole in your conference room floor is to not have the cable escape route at the top of the floor box. But if the cables can’t escape from the top, then they’ll have to escape from the sides, which means that the box will have to permanently protrude from out of the ground. Not if the box is motorized. Rather than open and close a flap, all you have to do with a motorized solution is press a button and your connectivity ports will majestically rise up from out of the ground like Justin Bieber rising up from under the stage at the start of a concert. It’s a cool effect, but you may want to get approval before implementing: Spending a few weeks’ salary on a motorized floor box (these things go for $2500 and up) could be seen as recklessly extravagant and could land you in trouble. The best way to camouflage a floor box is to put a carpet over it and nail the to the ground so that it never sees the light of day ever again. 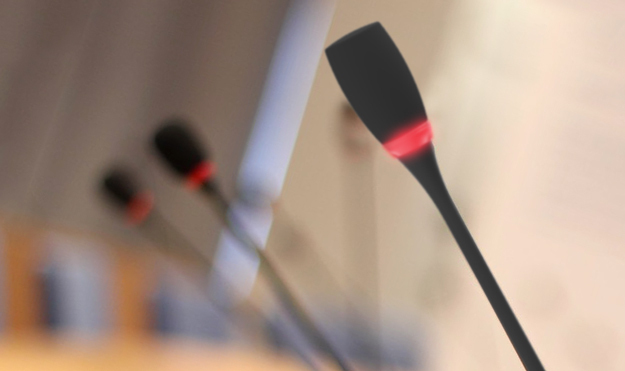 For more on wireless presentation solutions, click here. Do People Even Have Scheduled Meetings Anymore Or Do They Just Hog The Meeting Rooms? There seems to be a re-occurring pattern in today’s office environment: You check your company’s calendar, look into what conference rooms are available, and there isn’t any. Do you always find that when you do eventually find a free slot, once you have already invited your colleagues to join you, you receive countless emails asking if you could change your time as they need the room for something more important? More times than not, one of those emails comes from your boss, so you inevitably have to re-book and begin the entire process from the start. This game of cat and mouse continues for a couple of weeks and just as you feel like giving up, you manage to find a room and a time slot that is less than half a year away. So, you’ve got your room and your time slot. The invitations are sent and preparations for your meeting is well underway. 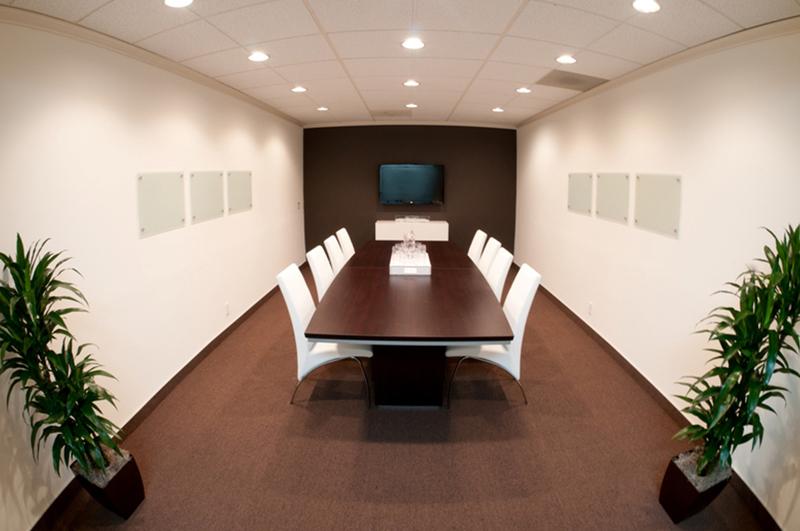 You organize the final touches and head off to the conference room. At this point, you have so much information to share with your teams, it feels like you are going to have to book another meeting regardless! Just as you attempt to enter the meeting room, you realize that the room is full and you’re already five minutes into your time slot. Nobody looks up as you enter the room, only finally turning around when you ask if they are nearly done, only to be told that the room has already been booked for this time slot. Whether that is true or not, you have to leave begrudged. So why is this a reoccurring situation? You may feel like this is just affecting you but in fact, it’s happening to businesses all over the world. Firstly, companies are having consistently more meetings. 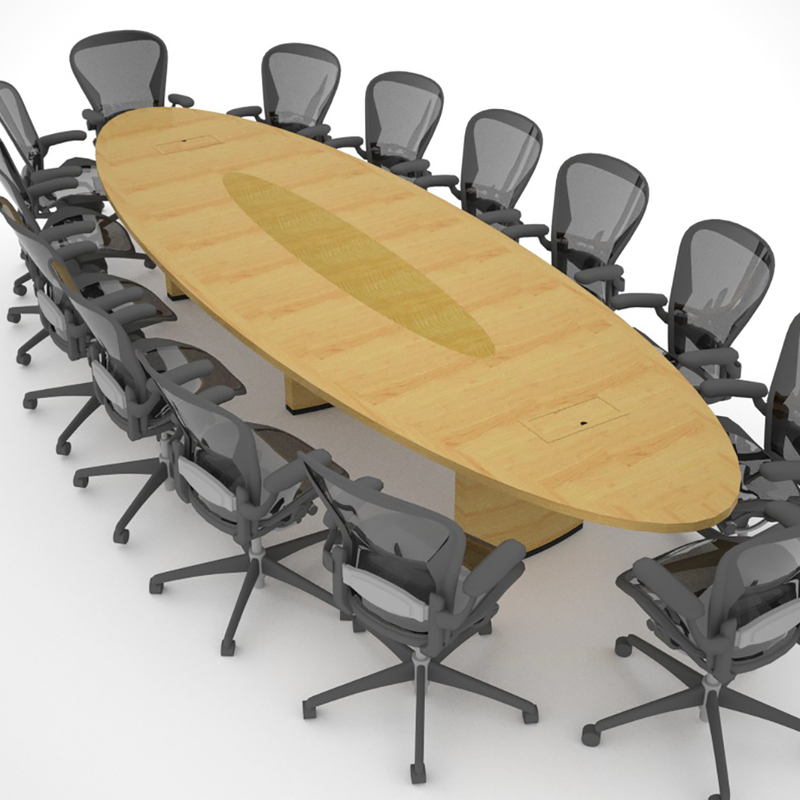 There are studies that found that there are over 25 million meetings occurring every day in the U.S alone. This figure is roughly double what it was in 1999. With more and more businesses expanding and trying to meet their every client’s request, meetings are a necessary daily requirement. With that in mind, the buildings, in which these businesses are located, are simply not designed to handle this increasing development. 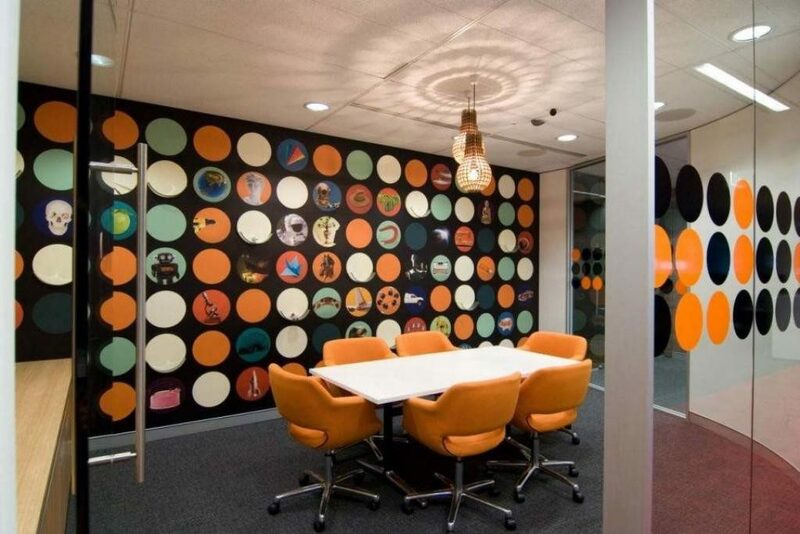 A traditional office used to be row upon row of personal cubicles with a handful of rooms available for meetings. Most office setups only had one or two conference rooms available. Now that meetings are becoming more and more frequent, the physical layout of most businesses simply doesn’t supply this demand. Luckily, as businesses evolve and look to more modern offices designs, there is a big emphasis on open plan office layouts, many of which provide multiple tables and social areas in which meetings can take place, meaning you don’t have to queue up and fight for months on end about who has the projector room. The Path From SysAdmin to IT Director: How Long Is It? A system administrator is one of the most crucial roles in any organization. Responsible for making sure IT departments run smoothly, system administrators are highly skilled and familiar working within a variety of applications and file servers as well as multiple operating systems and, more often than not, must have skills in scripting and programming. 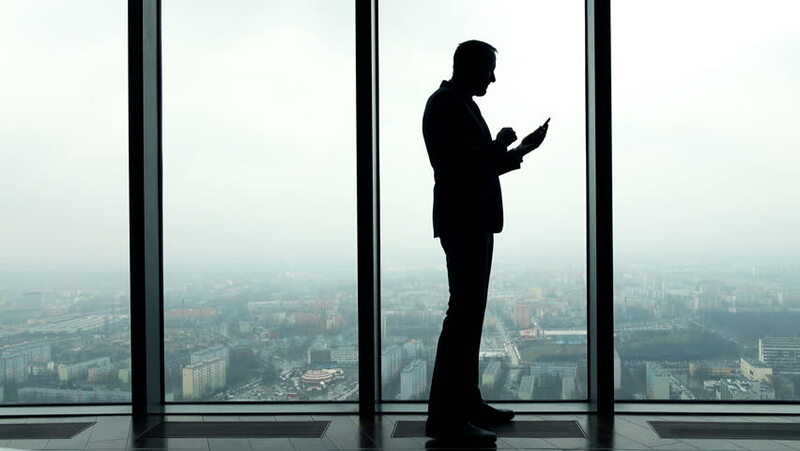 If you’re looking to expand your horizons and make your way up the career ladder to the coveted role of IT director, there are a number of steps you have to take. Here, we will explore those steps to help get you on your way. Depending on the size of the organization, many companies will look for some kind of IT qualification, normally a Bachelor Degree level. It is worth noting that this may not be essential as many companies may accept graduate degrees or give in-house training. If you’re aiming to secure yourself an IT Director position, you will need to have at least several years experience in an IT related role. Being a system administrator, you will already be gaining experience that will be vital to achieving your goal. You will want to aim for a minimum of five years experience but you will have the freedom to change role to something similar, such as computer programmer, database administrator, or software developer—all of which will help provide you with valuable experience. To boost your chances at securing a director vacancy, you may want to obtain further qualifications or certificates to prove your skills. This may include certifications using certain operating systems or software platforms that will demonstrate how comfortable you are at using certain systems. You can gain these certificates to any level from a basic level to a mastery level. IT Director roles require a lot of skills including strong organizational and communication skills. If successful in securing a role, you will be in charge of handling vast amounts of information as well as setting targets for your teams that are in the companies best interest. Research suitable job roles and what each one requires, matching your personal skills to ensure you fit the requirements. If they are requesting skills you may not have, research ways in which you can obtain education and proof for these skills. As technology progresses on a constant basis, you will need to show the willingness to constantly learn about new technologies and show that you can be flexible to change. You will need to be willing to show enthusiasm to update software platforms so networks can run at optimum efficiency, maximizing opportunities for the organization. The path from System Administrator to IT Director can take several years but the benefits are worthwhile. With wages for high end organization IT directors averaging $100,000, the career of an IT director can be highly rewarding as well as mentally stimulating and full of job satisfaction.